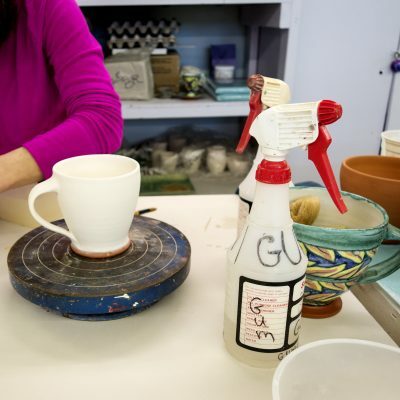 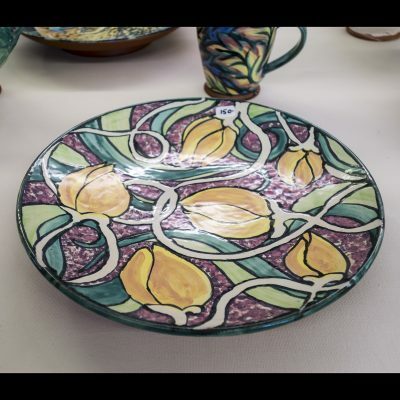 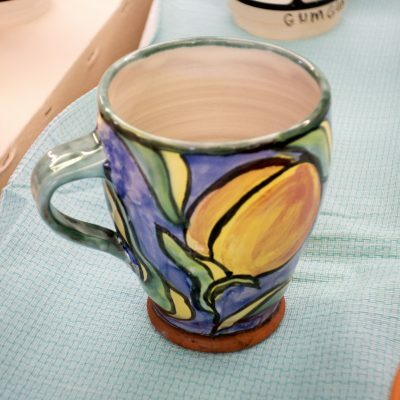 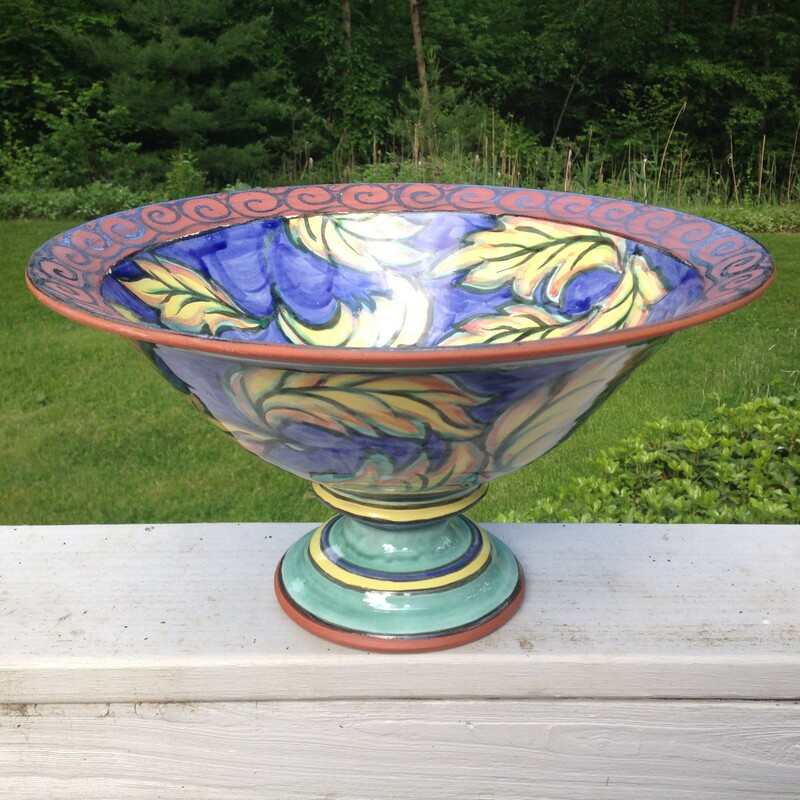 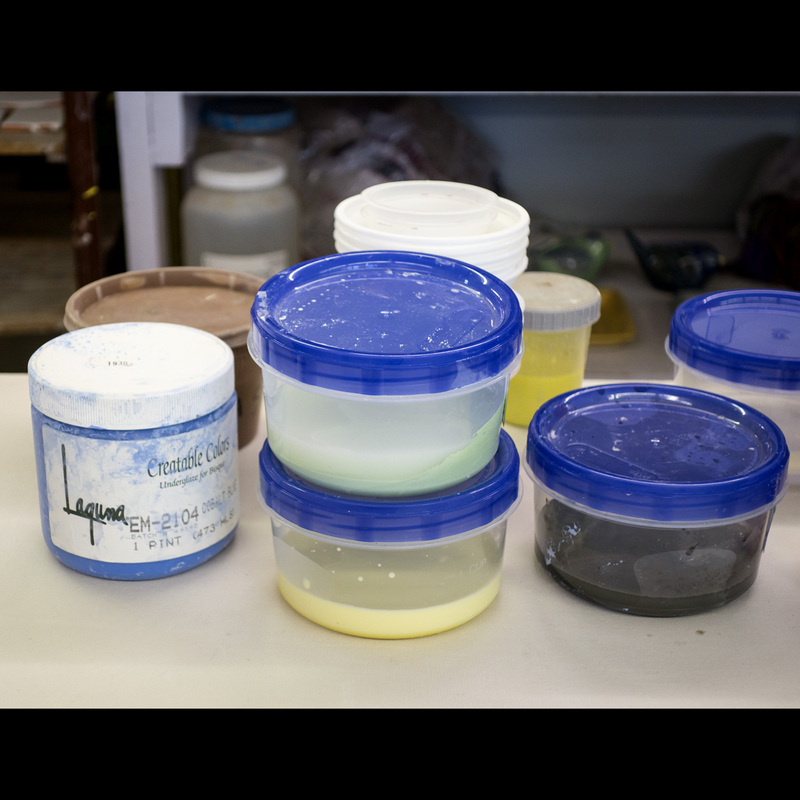 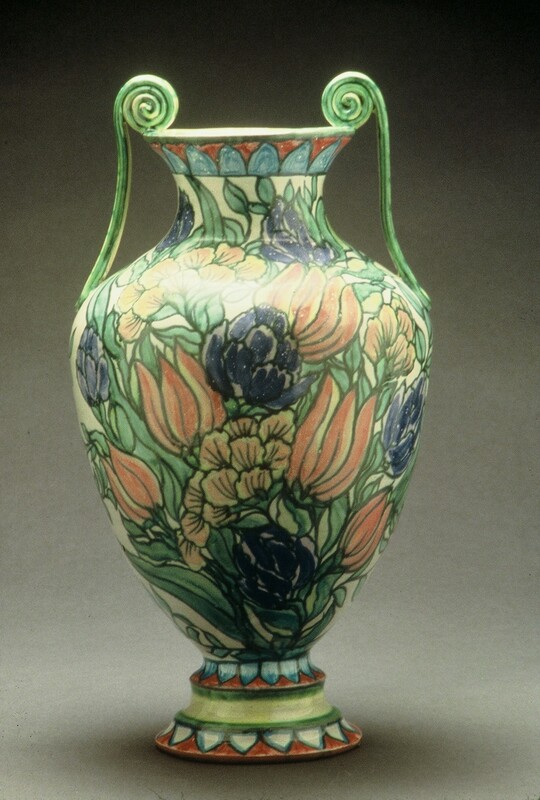 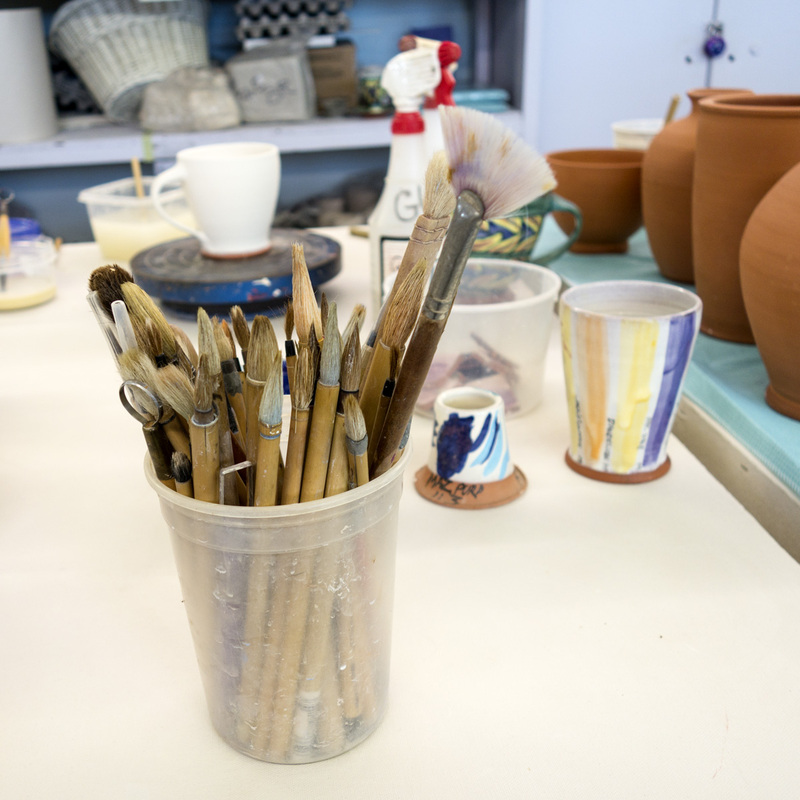 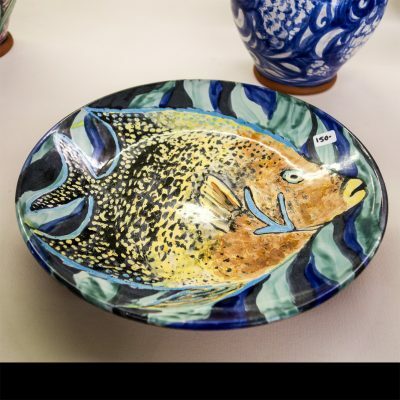 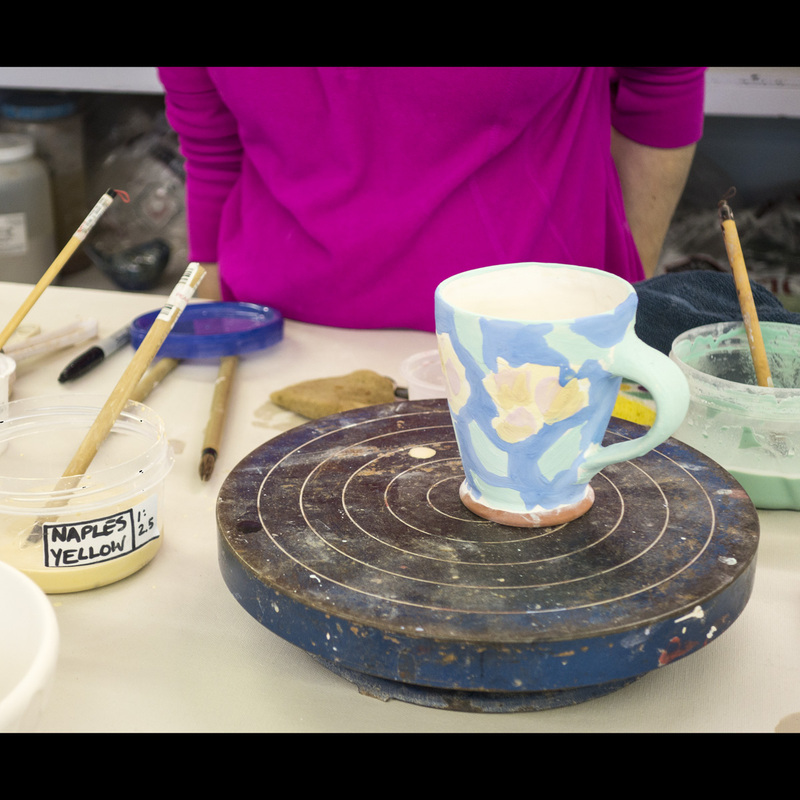 Maiolica, (or majolica) is a smooth, white glaze that serves as a “canvas” for painting with colored stains and overglazes, creating a richly colored, glossy surface. 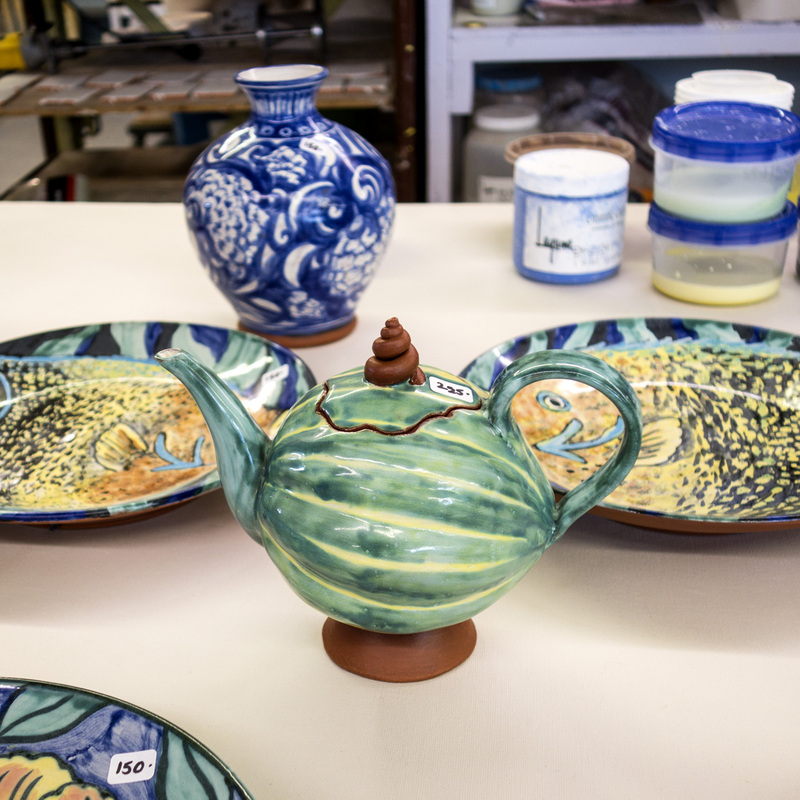 Since maiolica preserves your brushstrokes well when fired, you can achieve beautifully painted surfaces whose only limits are your own imagination. 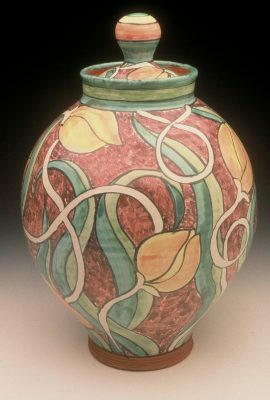 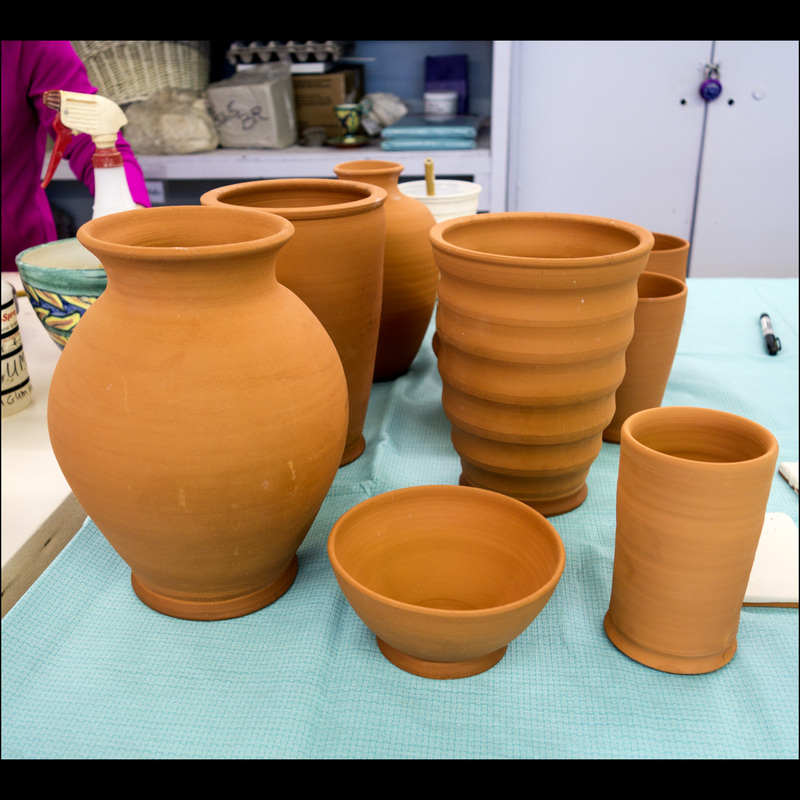 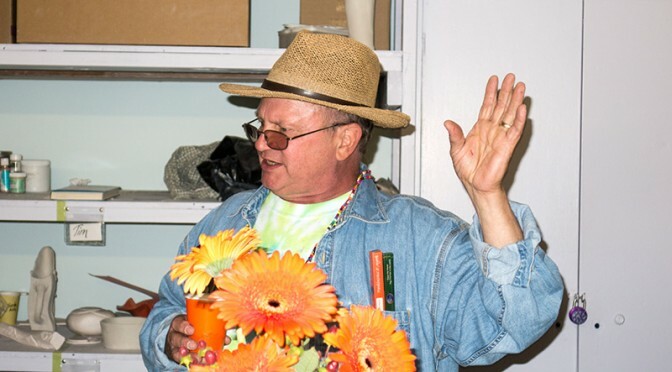 Jonathan and Janice Millman have been making pots together for over 20 years, starting in Boulder, Colorado where they both studied with Betty Woodman. 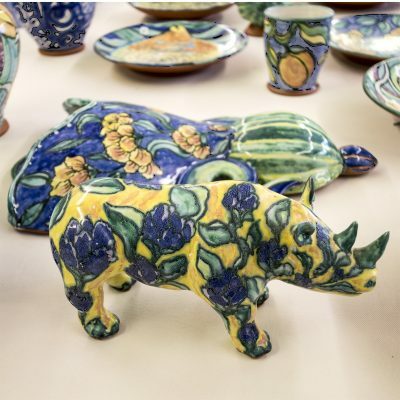 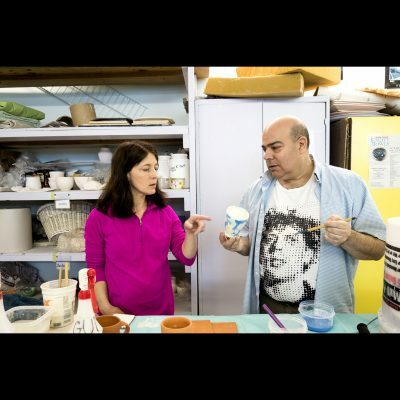 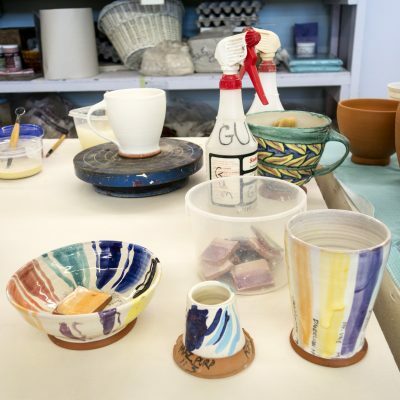 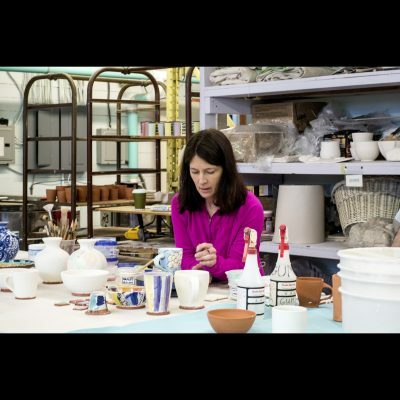 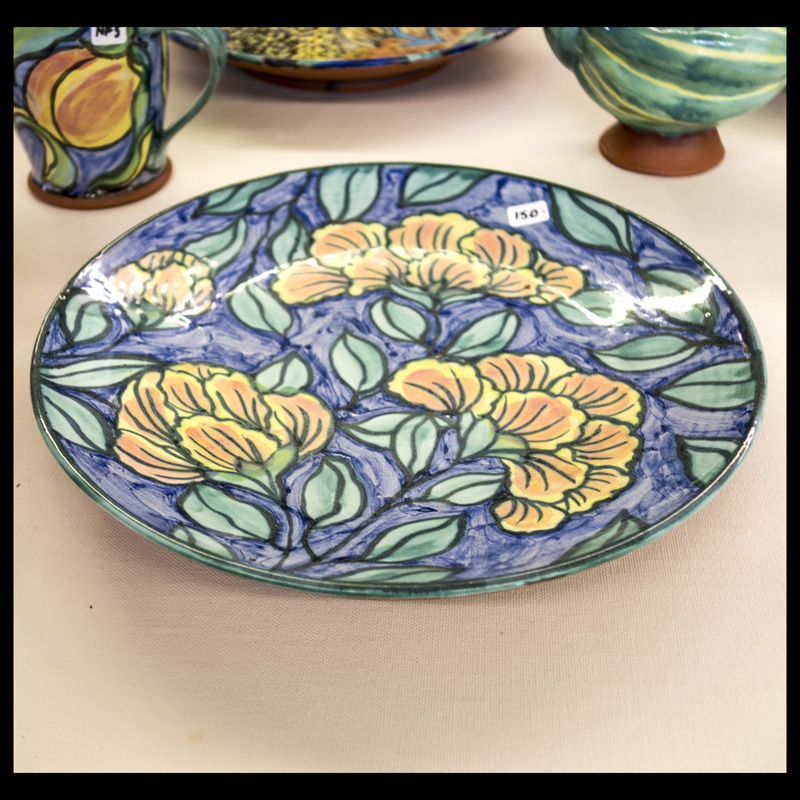 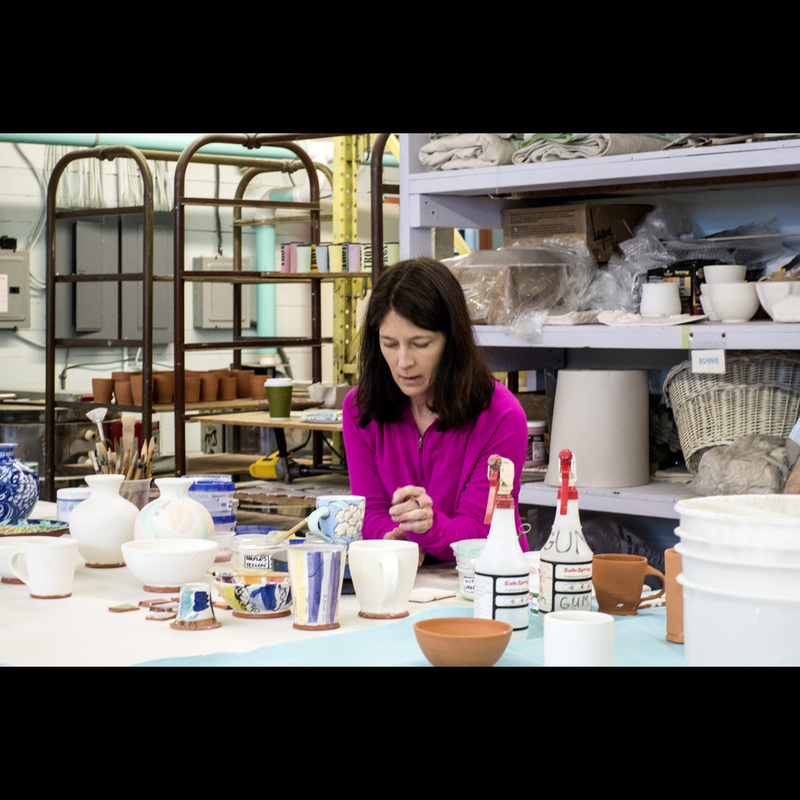 Here in upstate New York, they started a ceramics business together specializing in maiolica-glazed earthenware pottery, and have shown and sold their work all across the country. 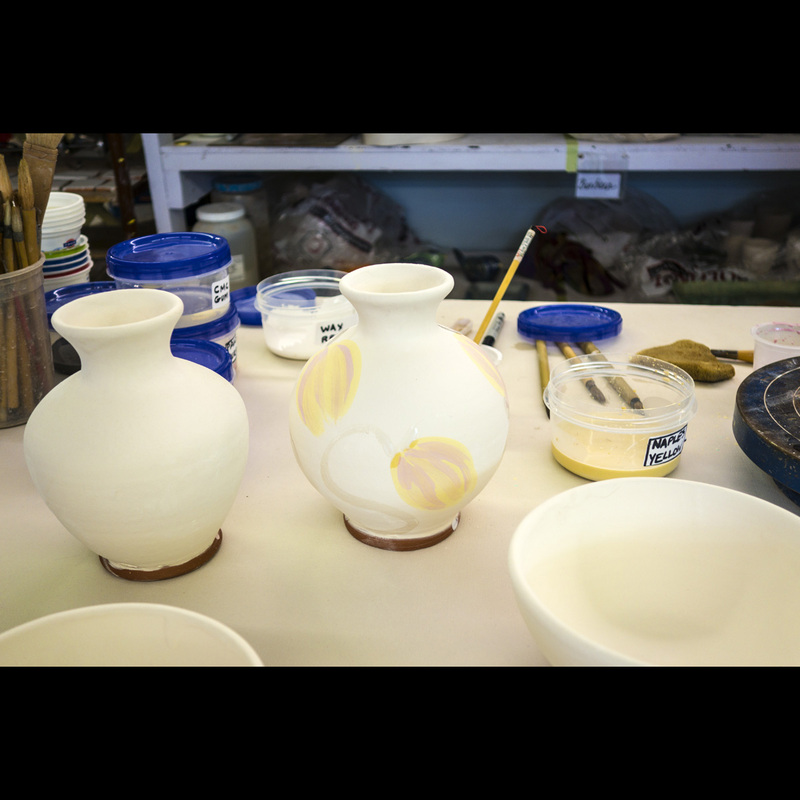 They both have BFA’s from Alfred University and MFA’s from the University of Colorado.